Bharat Heavy Electricals Limited (BHEL) has finally begun the online application process for recruitment of Engineer Trainees on the basis of GATE 2018 score. 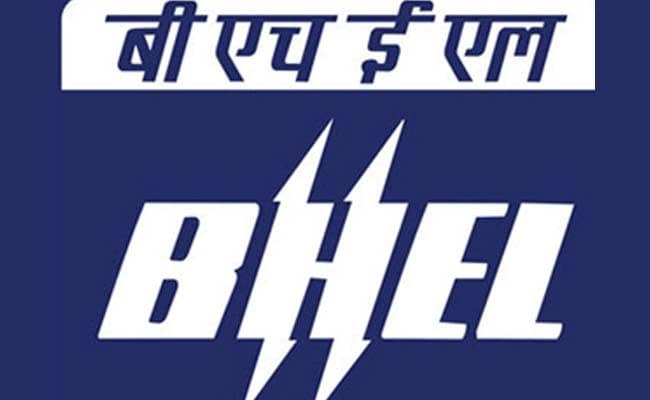 New Delhi: Bharat Heavy Electricals Limited (BHEL) has finally begun the online application process for recruitment of Engineer Trainees on the basis of GATE 2018 score. Earlier the application process was scheduled to start on January 9, 2018. Candidates will be shortlisted for the interview process on the basis of their academic record and GATE score. GTE 2018 exam began on February 3 and concluded on February 11. Through this recruitment 50 engineer trainees will be selected. The vacancy is only for Mechanical and Electrical engineers. Candidates applying for the posts should have a full-time Bachelor's degree in Engineering/Technology or Five year integrated Master's degree or Dual Degree programme in Engineering or Technology in the disciplines of Mechanical or Electrical Engineering from a recognized Indian University/ Institute. Also the candidate should be in a position to produce their Degree/Final year marks sheets by July 1, 2018 or at the time of Interview, whichever is earlier. The upper age limit for Engineer Trainees is 27 years that is candidates born before September 1, 1990 are not eligible to apply. The upper age limit is relaxed by two years, that is 29 years, for such candidates who have studied two years' full time Post Graduate in Engineering or Business Administration/ Management. The upper age limit will also be relaxed by 5 years for SC/ST candidates and by 3 years for OBC candidates.